Can you believe Christmas is here in just two weeks? 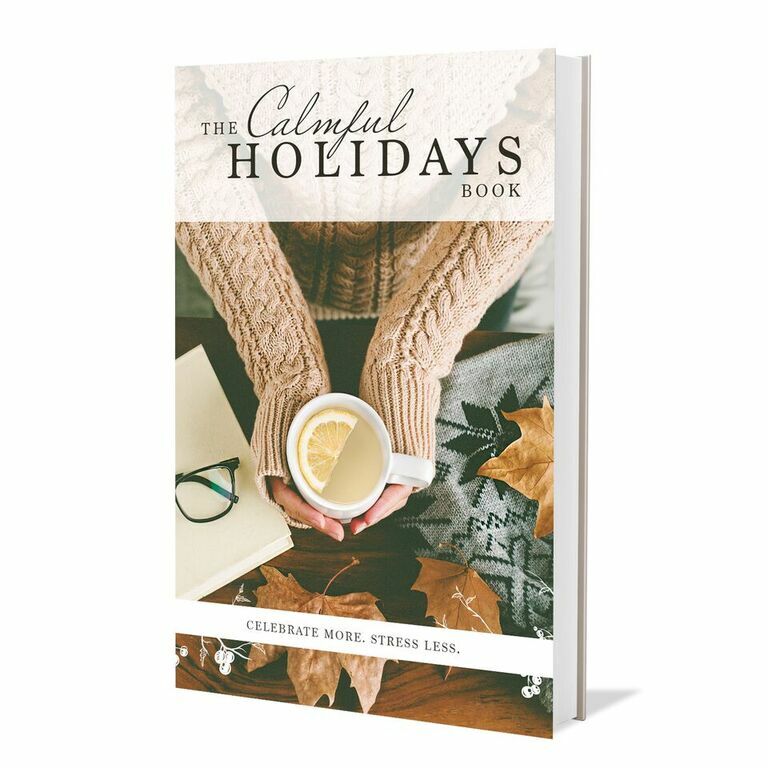 We’d like to share a free resource for our readers as the often-stressful holiday season approaches: The Calmful Holidays eBook from Natural Vitality’s Organic Connections. This is a FREE Ebook with a ton of great information and ideas you can use all year round. It’s all part of Natural Vitality’s philosophy to invite people to freely share the experience of calmful living. The writers of Calmful Holidays is giving away a bottle of Natural Calm to one lucky reader.Natural Calm is a magnesium supplement that is in powder form for better absorption, in the book it says “Consider taking a quality magnesium supplement. Know that all types of supplemental magnesium aren’t created equal. I take Natural Calm nightly because the powdered form is easy, delicious and well absorbed. Remember, digestion loses priority when the body is stressing; so a tablet, which is a less easily absorbed form, is likely not your best choice.” Scroll down to enter the giveaway.